Really want something that's not in stock, but need to fill your house now? 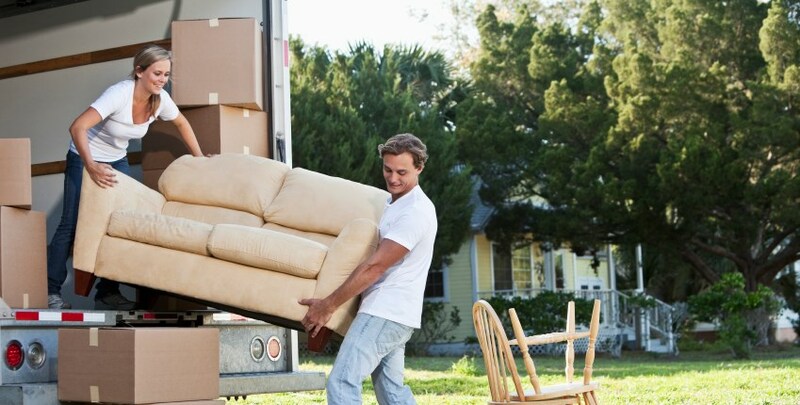 Don't settle for anything - ask about our FREE loaner furniture program! In many cases, when you order an item that isn’t in stock it may take a few weeks for your furniture to arrive in your home. Wayside's Free Loaner program will help stock your home for those few weeks by loaning you furniture for your living room, dining room or bedroom. So, while you wait for that ultra-cushy sofa or high-drama headboard to be shipped to your home, you’ll have something useful for yourself and that special party, pronto! Does My Purchase Qualify for the Loaner Program? Note: Free loaner program not available on all purchases and delivery fees may apply. By signing up for this account you will be added to our preferred customer e-mail list. In addition, your account will allow you to use the favorites function and save your contact information for faster and easier filling out of contact us forms. There is no need or obligation to use the account, but it is automatically created for your convenience.